A NICE SOFT COVER BOOK. 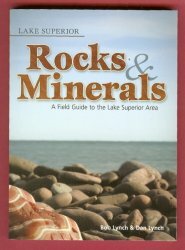 A Field Guide to the Lake Superior area. Measures 4-3/8" x 6" with 208 pages. Very informative. 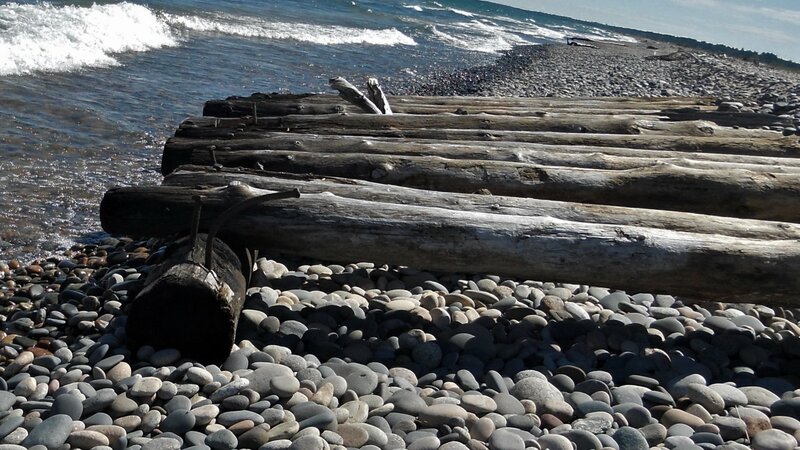 Many colored photos of different rocks. 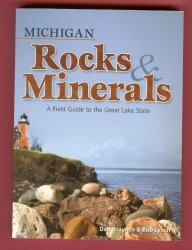 Covers Tri-State Rocks and minerals; As well as Minnesota, Wisconsin and Michigan Rocks and minerals. Great little guide.